Sorry, couldn't find any direct flight from Coimbatore to Bhadrachalam, but see other ways of getting there below! 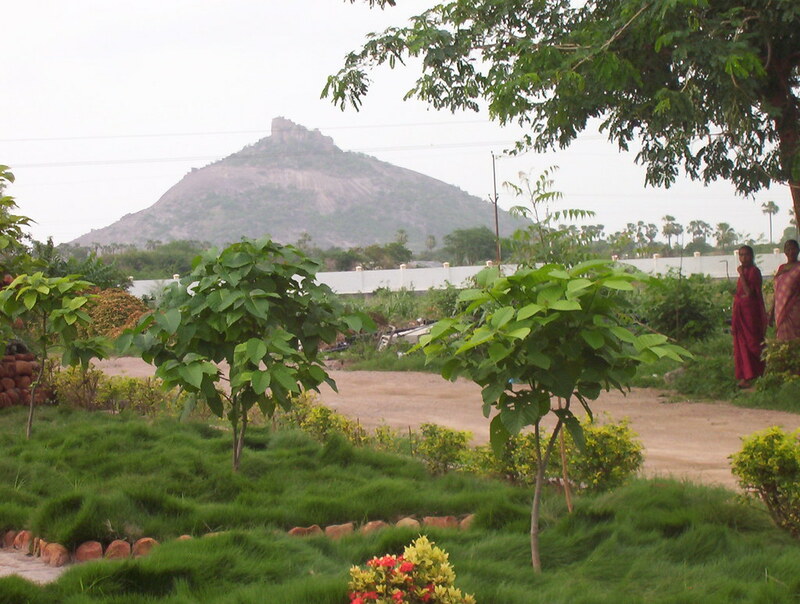 What are the cheapest flights from Coimbatore to Bhadrachalam? What are the cheapest buses from Coimbatore to Bhadrachalam? What are all the options for Coimbatore to Bhadrachalam bus?